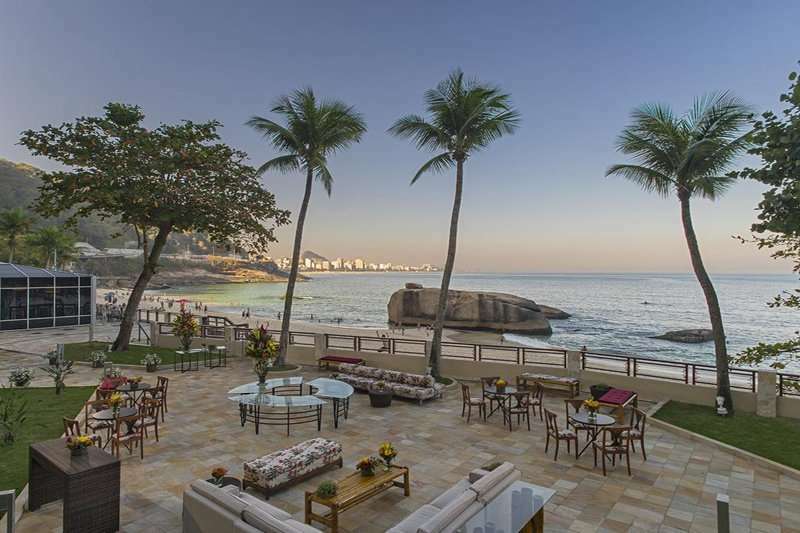 Situated in an affluent area on the coast of Rio de Janeiro, lies the Sheraton Grand Rio Hotel & Resort, a truly luxurious accommodation option for those looking to visit some of Rio de Janeiro’s key attractions whilst still being able to indulge in tranquillity that can only be found at the beach. 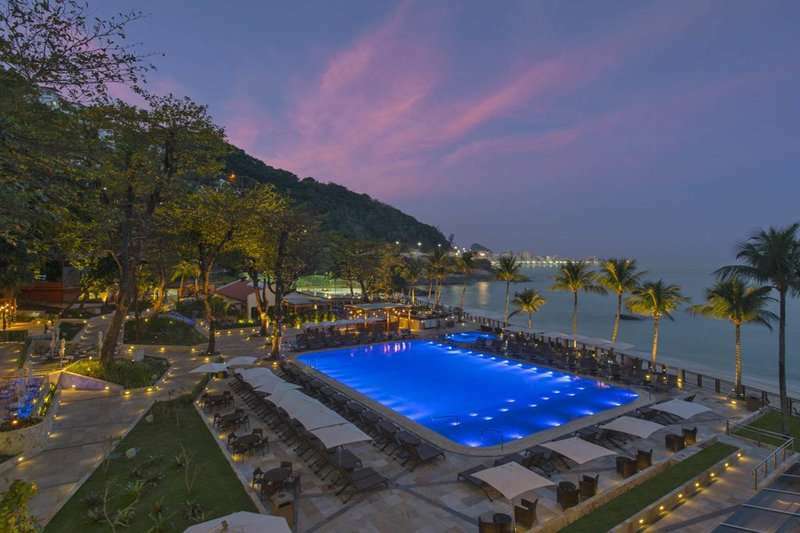 Boasting a large swimming pool and multiple outdoor restaurants, this hotel makes an excellent choice for a luxurious stay. 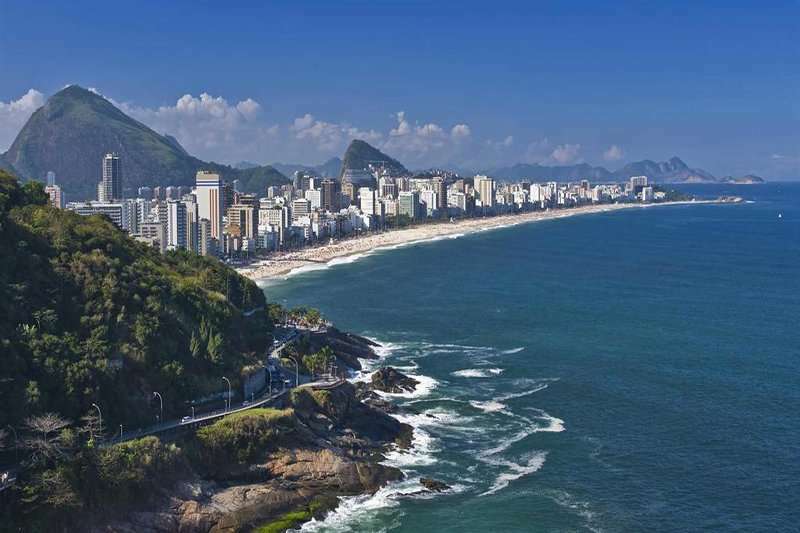 Rio de Janeiro boasts a reputation for offering a vast range of culturally rich attractions and excursions whilst still being home to a lively atmosphere. 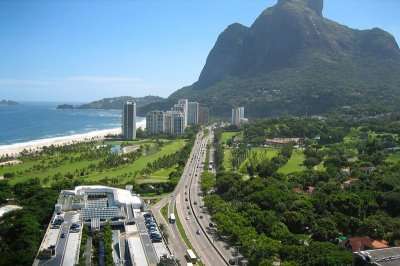 At the Sheraton Grand Rio Hotel & Resort you can make the most out of what this vibrant city has to offer. 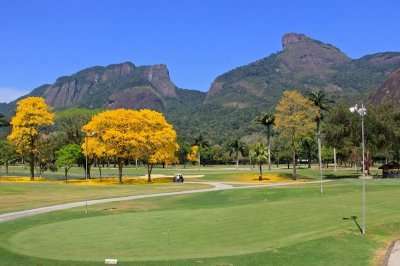 The resort offers its guests a break from the hustle and bustle of the city as it is situated in an oasis of rich tropical vegetation, just a stone’s throw away from the beach. 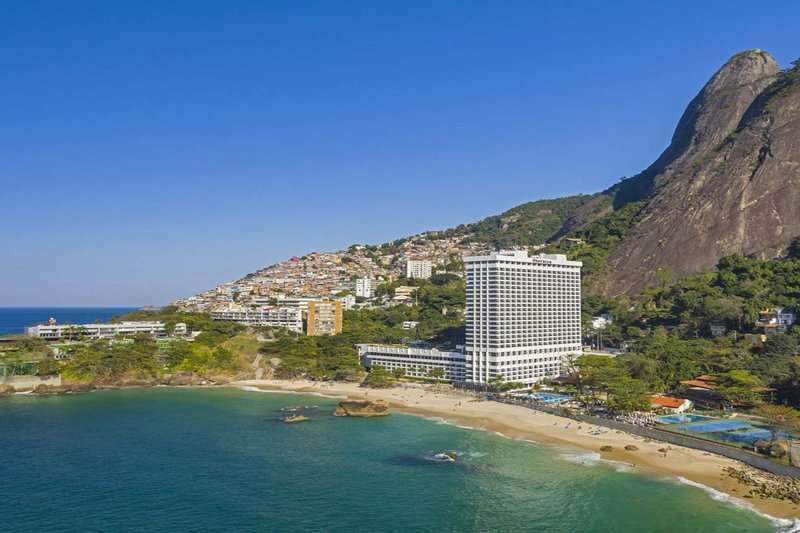 The resort is conveniently located halfway between the Barra de Tijuca and the Ipanema where guests will find a variety of restaurants, shops and bars. 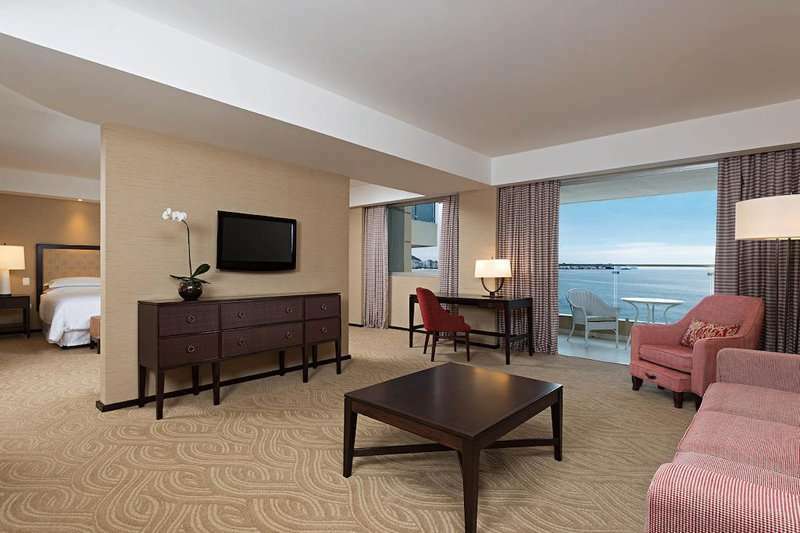 A key feature of the Sheraton Grand Rio Hotel & Resort includes the vast range of rooms and accommodation options they have on offer, meaning your stay can be perfectly tailored for your own requirements. 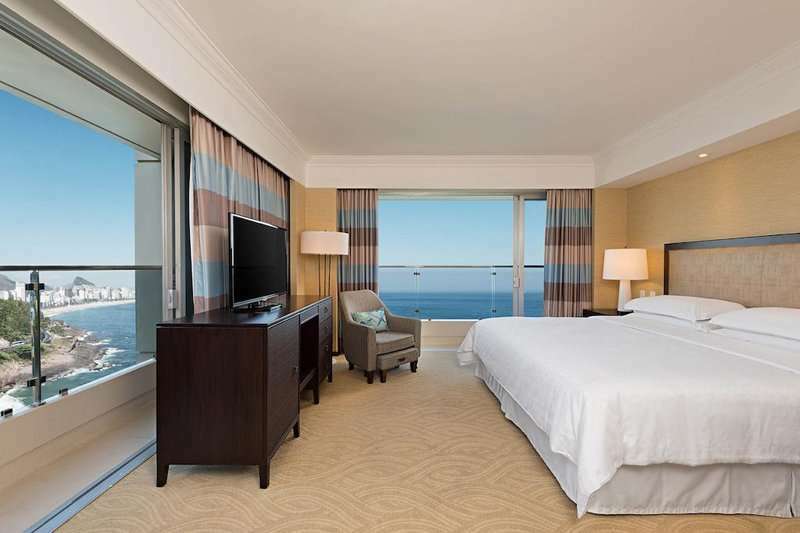 Rooms here range from the basic Classic Rooms, offering partial mountain and ocean views, to the lavish Exclusive Suites where guests can enjoy the stunning surroundings from their own private balcony. 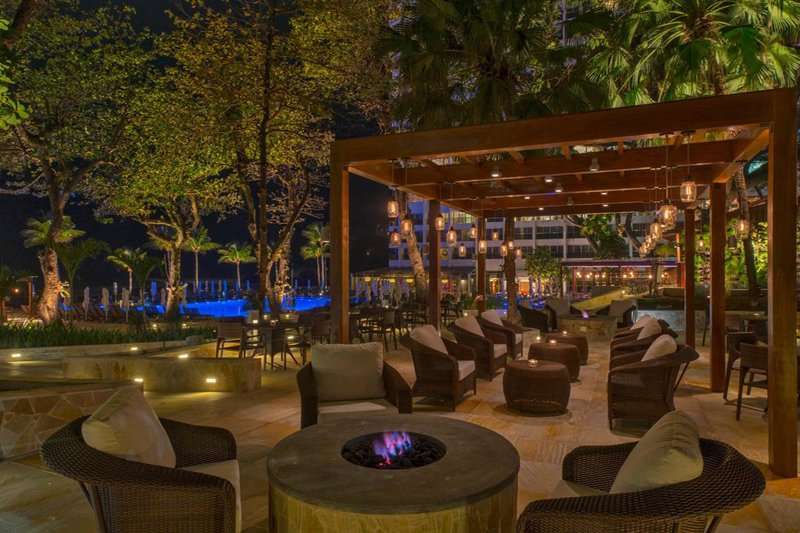 All rooms at this luxury resort come equip with complimentary high-speed Wi-Fi, flat screen televisions, a well-stocked minibar and complimentary toiletries. 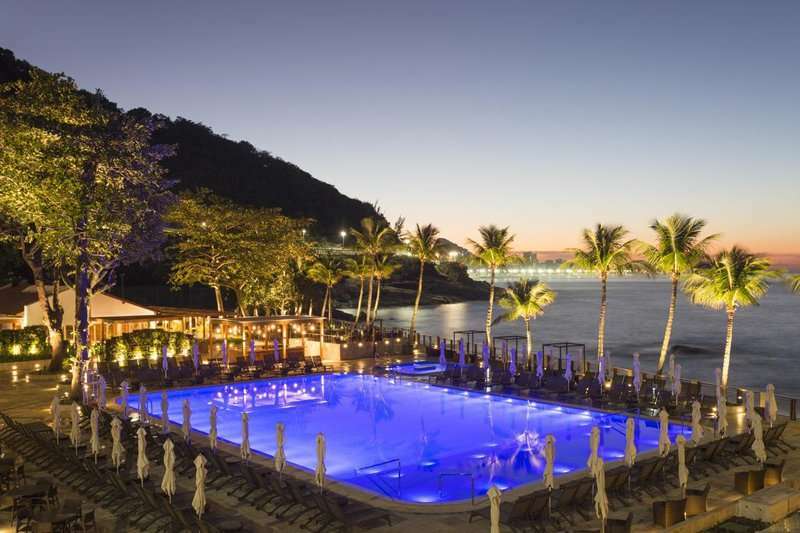 The facilities at the Sheraton Grand Rio Hotel & Resort are nothing less than what one would expect from a luxury resort, and these include tennis courts, a large outdoor swimming pool with sun loungers, a children’s’ pool, and a newly-renovated Sheraton Fitness centre. 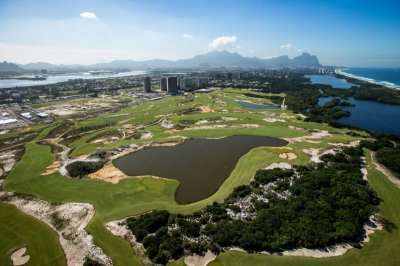 Other outdoor activities include pool volleyball and water sports on the neighbouring beach. 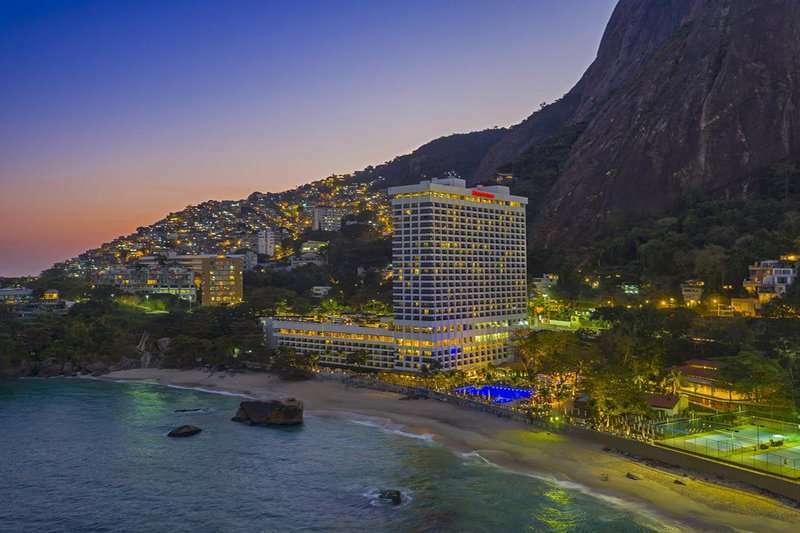 A key facility at the Sheraton Grand Rio Hotel & Resort includes the Shine Spa where guests can indulge in relaxation with a wide range of luxury treatments and massages. 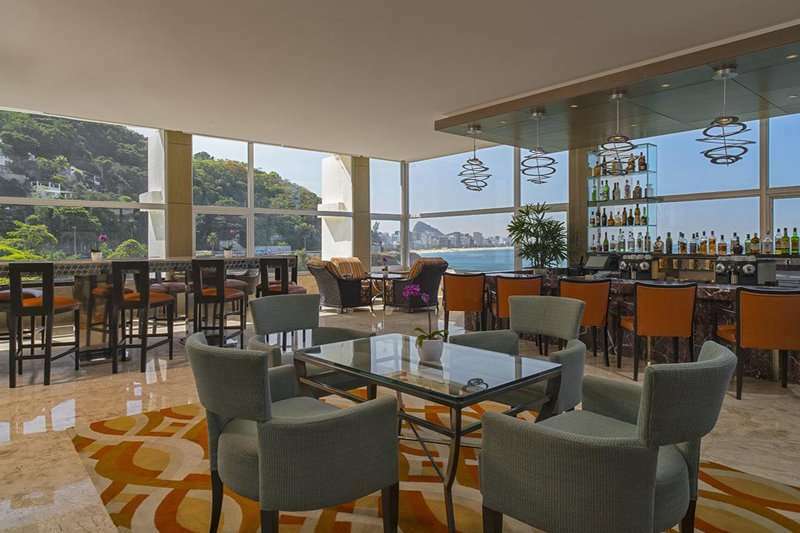 The Sheraton Grand Rio Hotel & Resort offers its guests an impressive four dining options and a modern cocktail bar, Dry Martini. 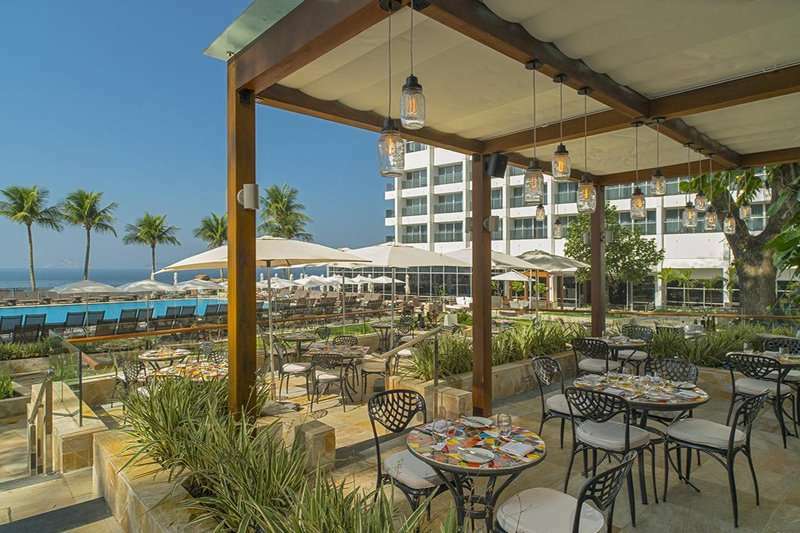 Here guests can choose from an excellent choice of dining options ranging from Bene, a modern Italian restaurant, to the Casa Da Cashaça restaurant where guests can indulge in some classic Brazilian cuisine accompanied by a breath-taking ocean view.